It walks you through the soft-touch marketing strategies and techniques you need to start promoting and actually selling your work. This is a proven method based on what works for writers and other creatives, and we use the very same methods with our paying clients. 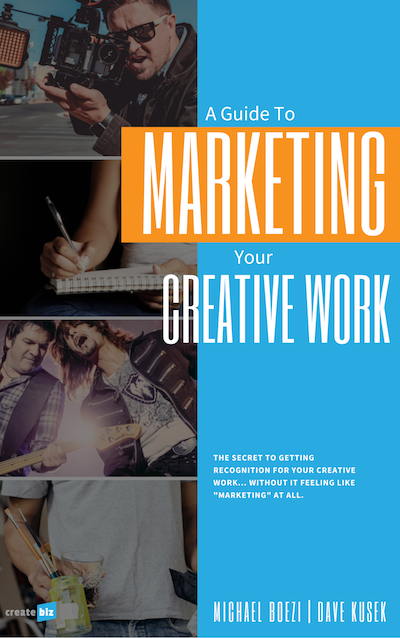 Subscribe here to get the eBook – and a free set of email lessons on how to apply content marketing to your own creative business.